Menstrual Migraines: Could Your Migraines Be Related to Your Period? 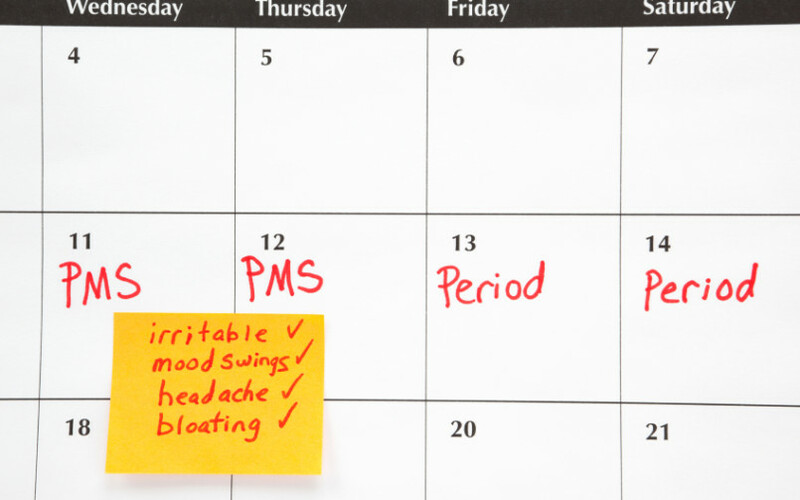 Can you put your migraines on the calendar alongside your period? Discover the key to stopping menstrual migraines.